Did Your Business Suffer Losses? Williamson & Rusnak will protect your rights in a legal malpractice case including attorney negligence, breach of fiduciary duty, or breach of contract by an attorney. If you have been seriously injured, you need to retain serious lawyers with a proven track record of maximizing recoveries for their injured clients and their loved ones. Harmed by a dangerous drug side effect? Hurt by a defective medical device or a defective product? The attorneys at Williamson & Rusnak can help you recover compensation. We fight vigorously for those who suffer property losses or personal injury due to hurricane damage, oil spills, or other natural or man-made disasters. Don’t bring a knife to a gun fight! If you are in a business or real estate dispute, fight to win. Losing is not an option. We will fight anyone anywhere to help our clients. Williamson & Rusnak provides aggressive representation for our clients, whether you are locked in a battle with a law firm, an insurance company, or a manufacturer of a defective product, we have the financial resources to take on the largest law firms and corporations to assure that our clients receive the justice and compensation they deserve. This website provides information about all the cases we handle, including: legal malpractice, serious personal injury, professional negligence, dangerous drugs, defective products, and environmental disasters, such as the BP Oil Spill, the Galveston Bay Oil Spill, property damage from hurricanes, and FLSA (overtime and wage claims) cases. If you have been injured by the negligence of another individual, a lawyer/law firm, a large corporation, or suffered losses after a hurricane, an automobile accident or plant explosion, we can help you get your life back on track. Williamson & Rusnak is committed to giving maximum effort to achieve maximum compensation for our clients. Do You Still Have Unanswered Questions? Contact Us Now! 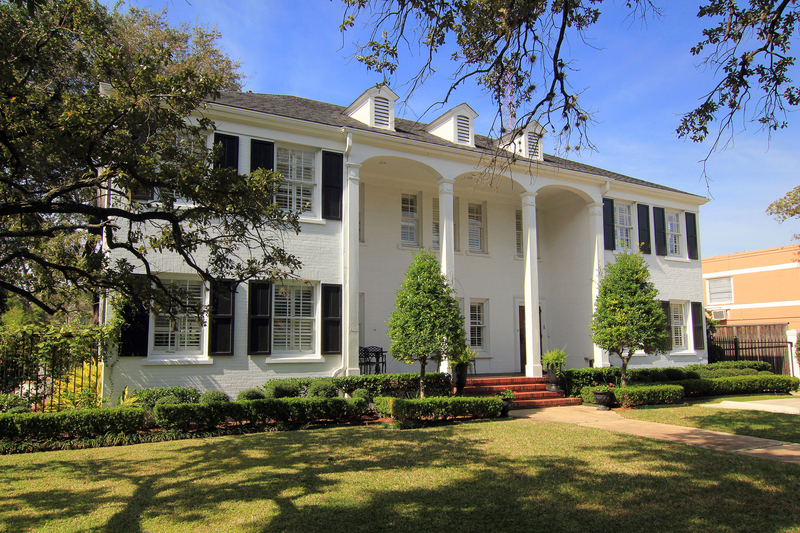 Williamson & Rusnak's principal place of business is located in Houston, Texas. Copyright © 2019 Williamson & Rusnak. All rights reserved.